New Audi style headlights with Demon Eye! 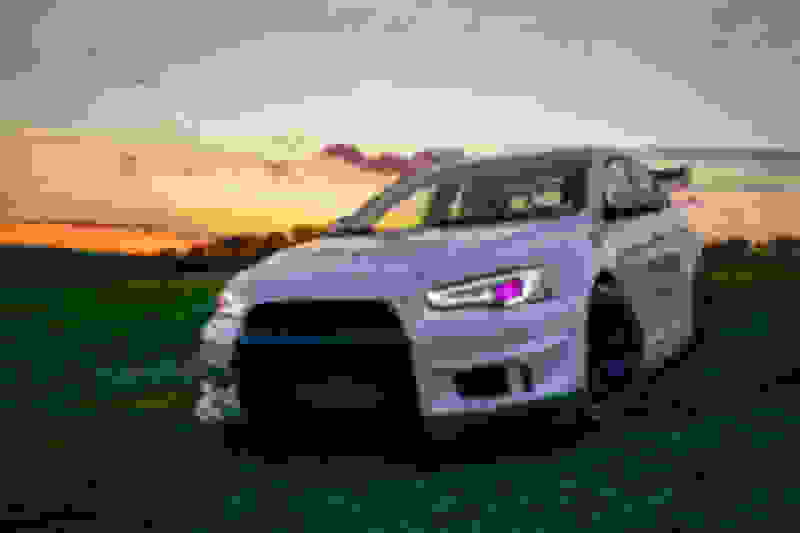 Evo X Show & Shine Post your pictures, photoshops, and videos! Stock SSS projector uses a 3" lens and vland looks to be 2.5". I've been thinking about getting these for my 08 Lancer GTS, but, what bulb do they fit? Some places say they fit H7, others say it's D2S... Would these fit my stock 9006 HIDs? SourceGeek, from my research they will fit a H7 or D2H bulb not a D2S. And from a quick Google search, I don't think your 9006 will work. 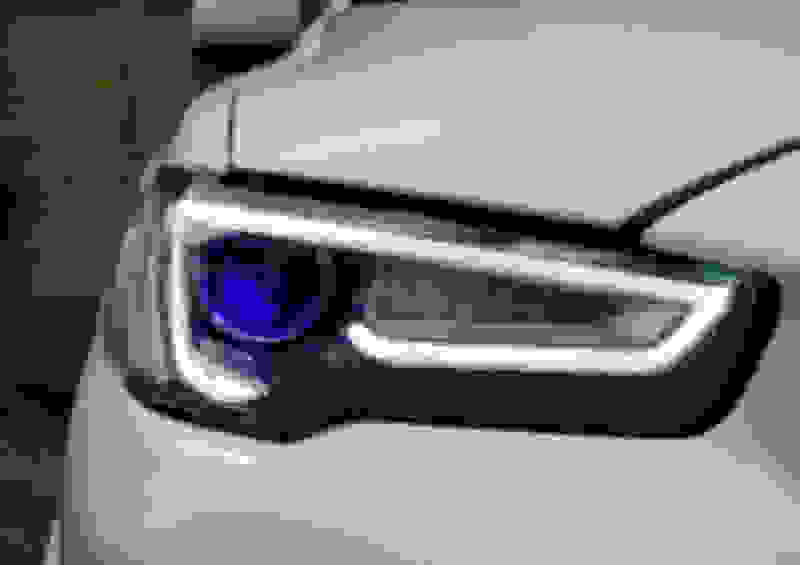 If you read this whole thread, it sounds like some of these headlights come with the HID lights and ballast. But be sure to double check if you decide to go with them. On a second not, I am assuming no one is having any problems running these headlights or tails? No ASC problems? I followed the tail light wiring diagram exactly and have had 0 electrical gremlins. The fronts work off the stock harness if you run the h7 halogen bulbs. Hids will require an aftermarket harness. Thanks 24boosted. I am also going to assume from other research that you lose the control of the leveling mechanism? I think I read somewhere someone was going to attempt to move the leveling system over to these but these threads are not that lively anymore. Hey guys! I've had these on my car for almost a year now! Absolutely my fav part on my car. I sell them and now offer them with bluetooth RGB demon eyes if anyone is interested just send me a message! I have sold over 60 sets now, best prices and customer service! Here's a few pics of mine. I purchased my set from ebay, half the price of amazon depending on vendor. The tails were about the same price on amazon. They use aftermarket rgb led bulbs to get the demon eye effect, can also be found on ebay. You might be able to custom retro the autoleveling system. Not sure. Ok thanks. So he doesn't use an RGB led for the Demon Eye but instead, use an RGB light bulb and change as needed and most likely white at night to see . I just need to decide if its worth the mod. I just purchased some new HID's for $140 and they are D2S's and I don't want to buy another set. I'm only looking for new headlights because my Evo is 10 years old and the lamp is starting to yellow a bit and the coating has been peeling for years. Hey guys. 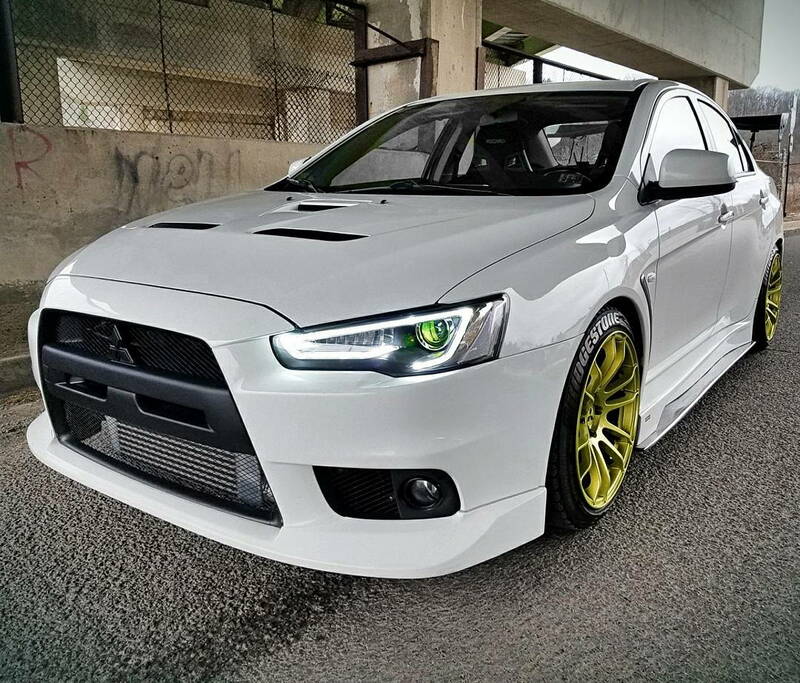 I got a pair of these last week that come with the red demon eye DRL built in. Does anyone know which wires inside of the headlight power these? I don't like that they turn on with the white DRL's all the time, I know people that have gotten tickets for it in my area and want to run them to their own switch. I could take a guess and just start snipping wires, but I'd really rather not start cutting blind if I can help it. Do you ship to Canada ? 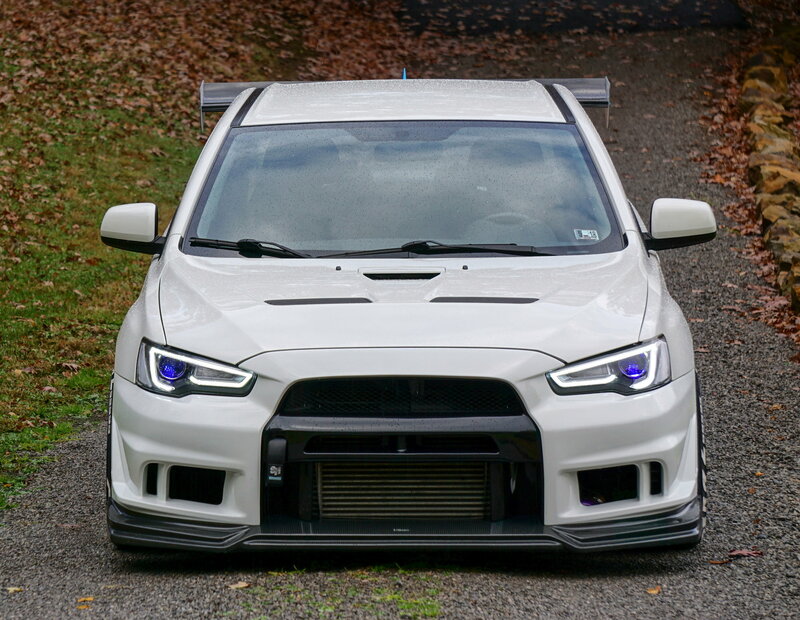 I must buy quad projector demon eye headlights w/ all black housing ASAP but where?! Quick Reply: New Audi style headlights with Demon Eye!